The understanding of human impact on long-term global climate change is not settled science. Besides being a synopsis of a much larger work — a chapter in a forthcoming volume titled “Climate Change Reconsidered II: Benefits and Costs of Fossil Fuels” — the book is a rejoinder to the sound-bite science that is so popular today. 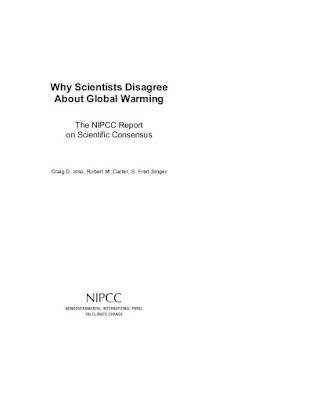 “Why Scientists Disagree About Global Warming” chews up these sound bites, such as: “97 percent of scientists agree” with the conclusion that humans are causing catastrophic climate change; or, skeptics of the “consensus view” are paid off by big fossil fuel industries. 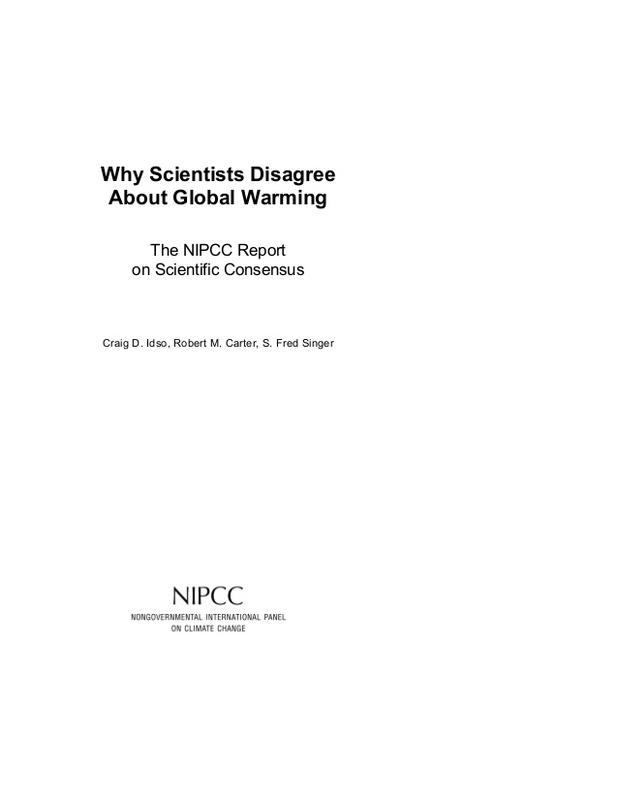 ... “Why Scientists Disagree About Global Warming” is a virtual handbook of well-documented arguments and cogent perspective that counter nearly every assertion given to “prove” that human beings are responsible for climate disaster.